Just when you thought women had finally gotten a win somewhere, someone has to go and ruin it. 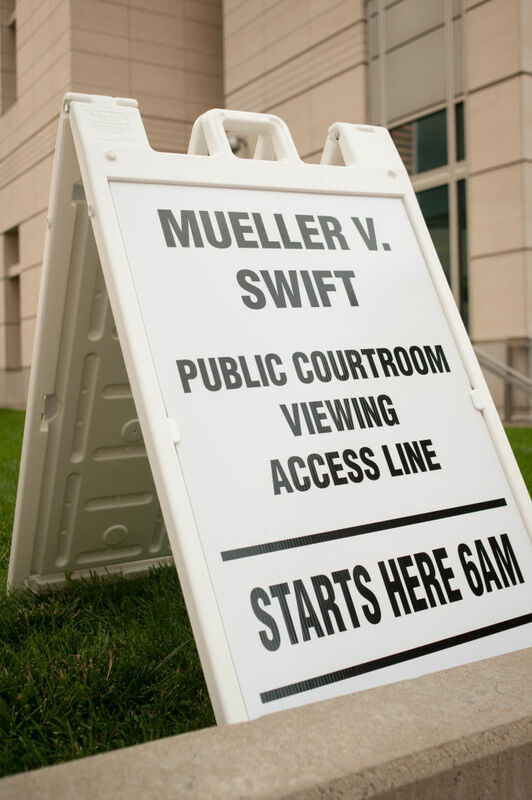 Over the summer, Taylor Swift took David Mueller to court for groping her during a meet and greet in 2013. Swift claimed that the DJ groped her, he sued her for $3 million, Swift countersued for one dollar, and she won. Mueller finally paid up and how he did it will enrage you. Mueller told the Associated Press that he mailed Swift the dollar last week on November 28th in the form of a Sacagawea coin. Mueller hinted that he was going to pay in this manner and told the AP back in August why he wanted to pay up with a coin that features a woman’s face on the front, and it is very clear that the significance of Swift’s win in this trial is lost of Mueller. If anything, this trial outcome set a precedent that women can hold men accountable and that justice sometimes does prevail. It is incredibly insulting that Mueller thinks sending a coin that features the face of the legendary Native woman is a “poke” at Swift and a “poke” at women’s rights.